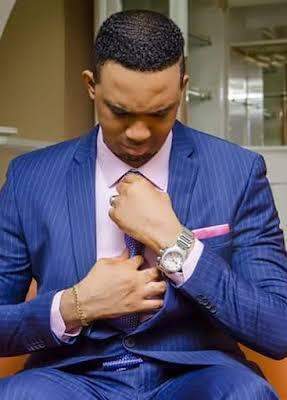 Shortly after, Legit news published another report captioned "Pastor Chris Okafor's Private Jet is not his Property, it was Chartered". It was further gathered that the 'Chartered jet' news was right. According to an insider: " That jet was hired by one or two guys whom the man of God often calls "my sons in the Lord". Those guys are known millionaires", the source squealed. Revealing further, the source added that there's another angle to the story. "The real news is, there's actually a private jet! Not the one that Legit wrote about. There's another one. That one is the authentic one. They're not talking about that because that is actually the jet that the man of God claims his partners purchased for him. 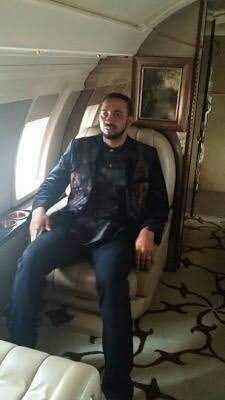 His partners bought the jet to enable him carry out the works of ministry...but the thing is, Dr. Chris, I learned has been a bit too reluctant to openly announce that he now has a private jet, wondering how his congregation will receive the news. 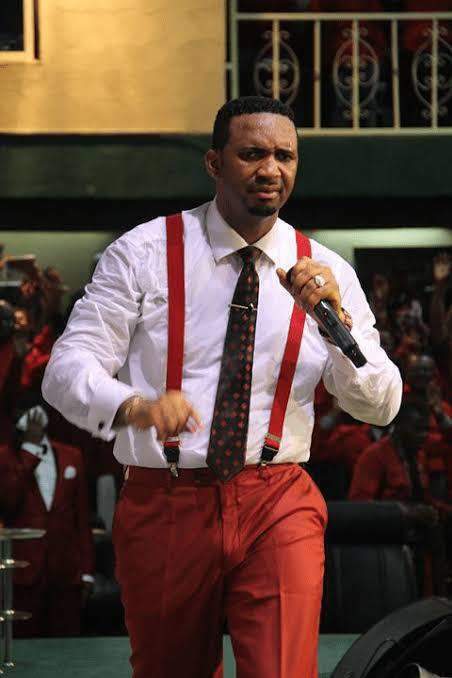 Rather, he instructed his partners who allegedly bought the jet to convert it to commercial use on behalf of the ministry, since "it was going to be too much of a burden for the ministry to maintain a private jet at this time" according to the man of God. Now, the jet is undergoing a re customization and re registration process in Southern Africa. I hear they're set to put the jet up for VIP hire services. Trust Igbo man and business. That is the news they're keeping away from the public and honestly, I don't see the need for all the secrecy. Makes absolutely no sense. Personally I was eagerly waiting for him to flaunt his new jet and give us some missionary reasons why he needed one. I was so waiting...he dodged it! ".